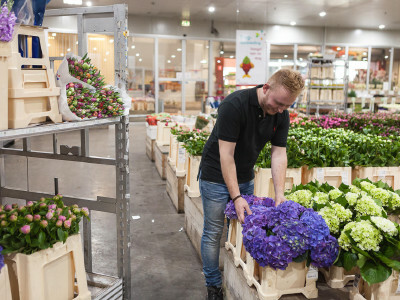 With 60 Cash & Carrys worldwide, FleuraMetz can confidently call itself the market leader. 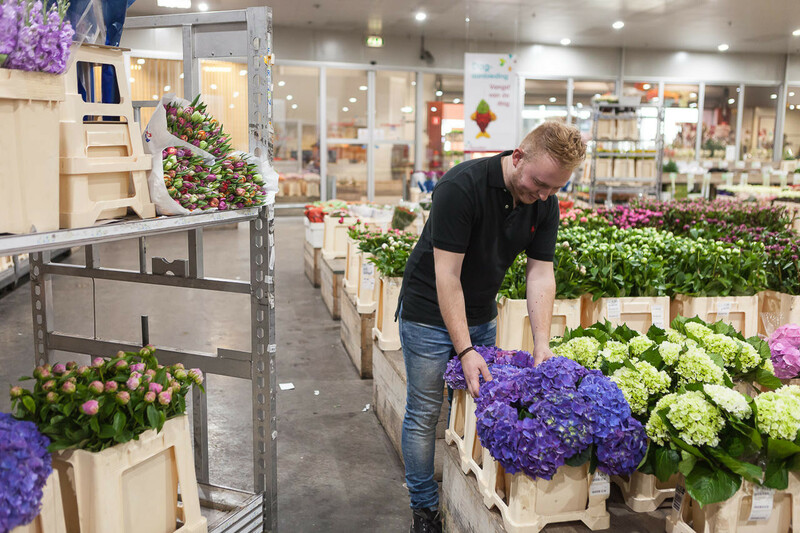 FleuraMetz Venlo is a special branch, the largest within the group, and distinguishes itself with its enthusiastic team and its own buyers. 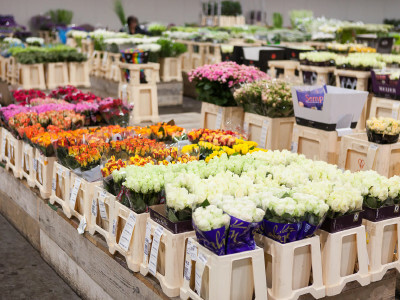 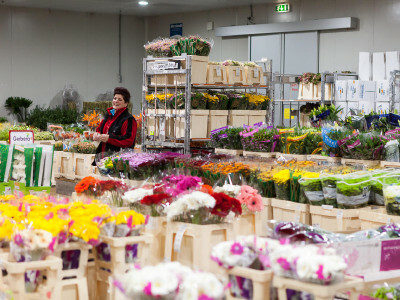 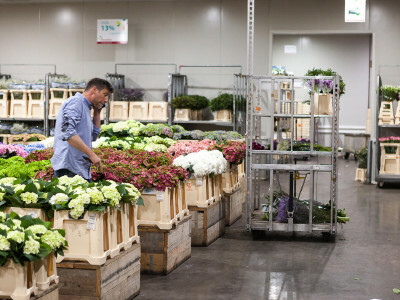 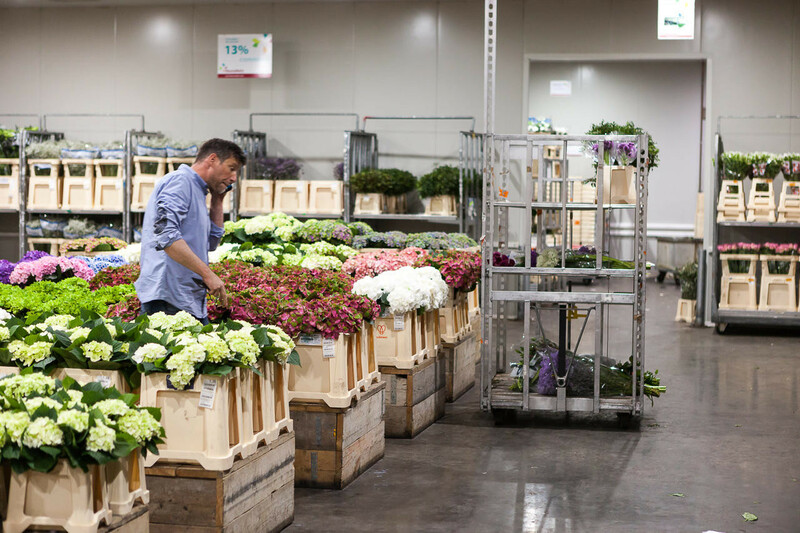 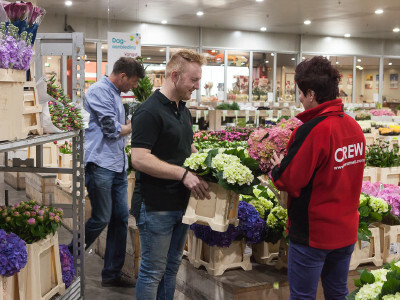 Fresh flowers arrive daily via the large auction houses in Aalsmeer, Naaldwijk and Rijnsburg, but also from our own buying at the auction in Herongen and from growers in the Euregio region. 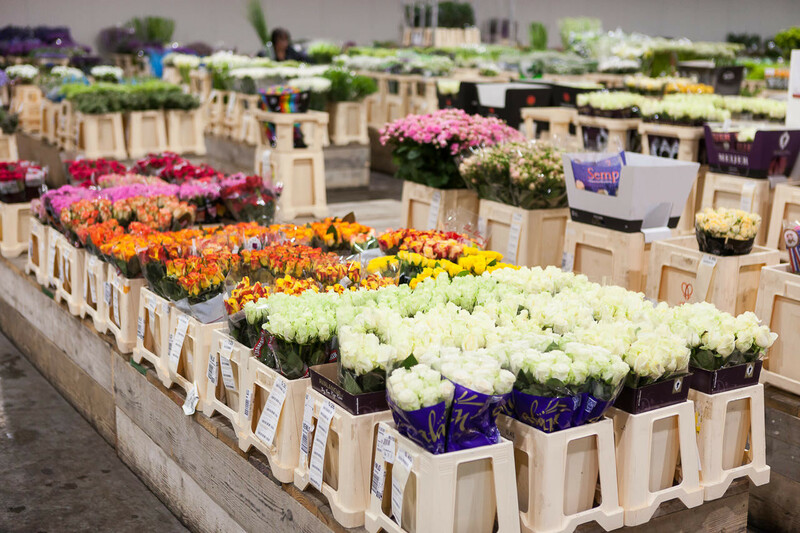 This means that FleuraMetz can offer an extensive range at the right price throughout the week. 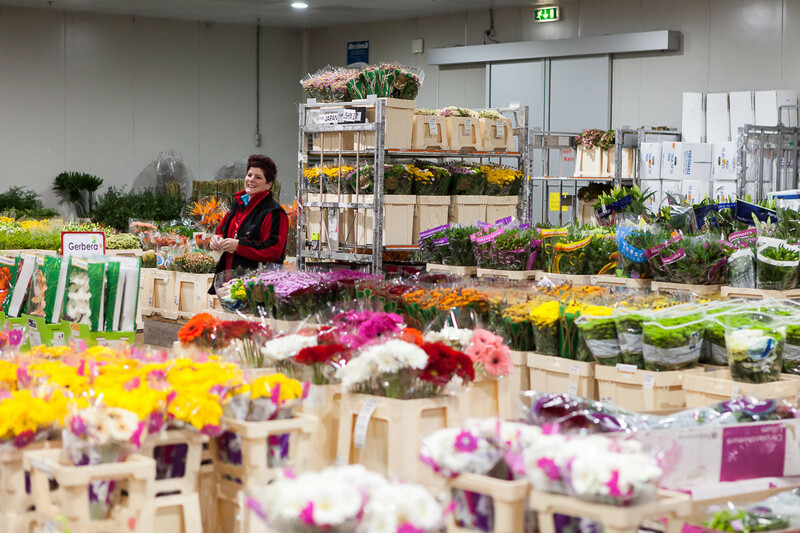 FleuraMetz likes to think along with you. 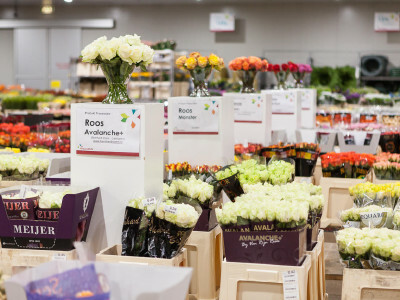 There are always unusual and/or new products on display. 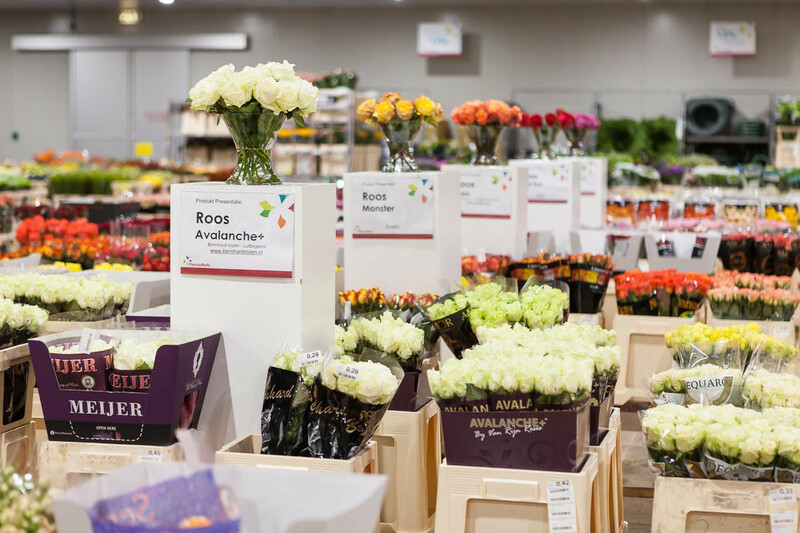 And FleuraMetz Venlo always has some appealing special offers waiting for you. 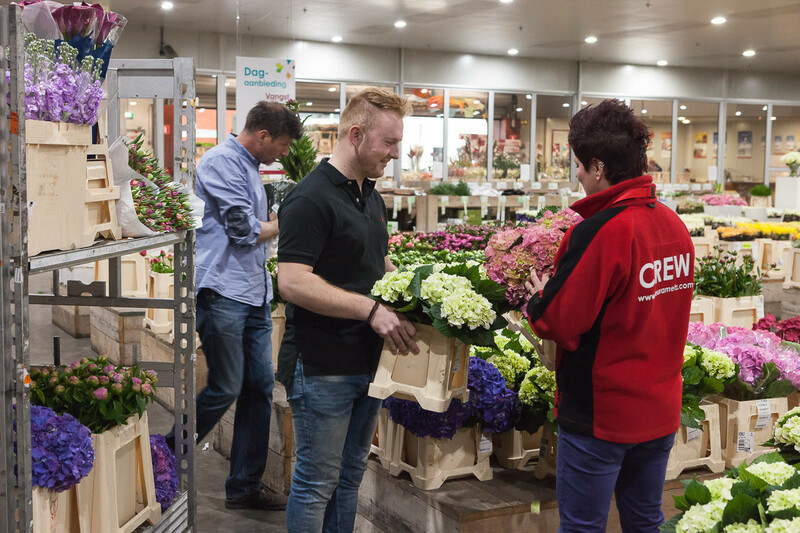 Team FleuraMetz Venlo are keen to help!